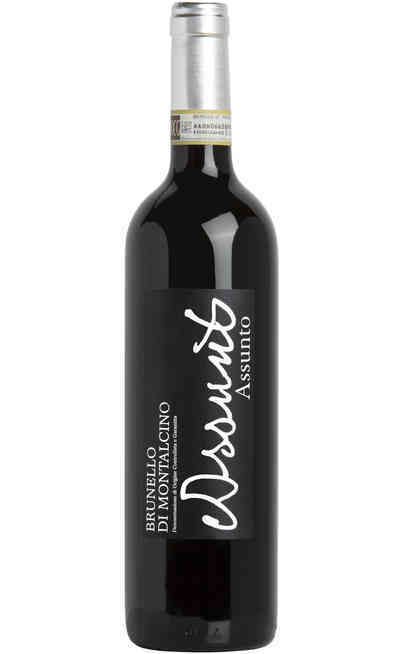 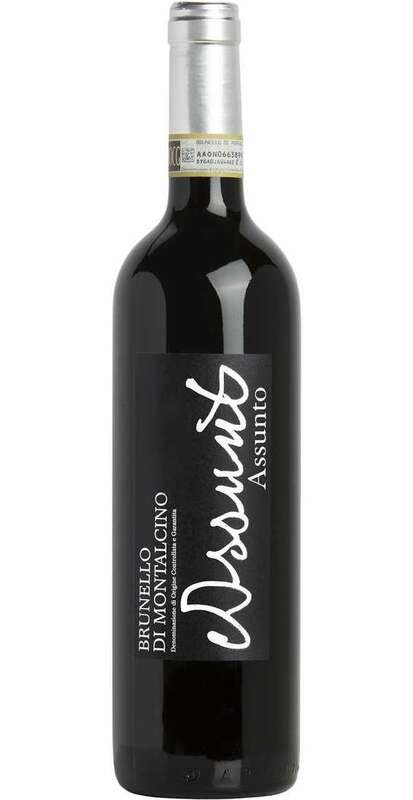 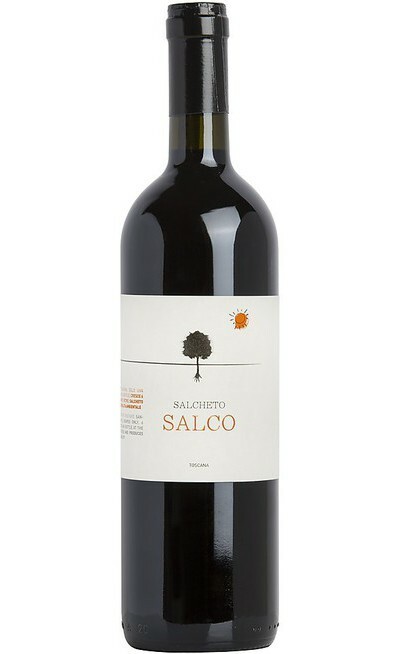 Brunello di Montalcino DOCG “Assunto” is a great Italian red wine. 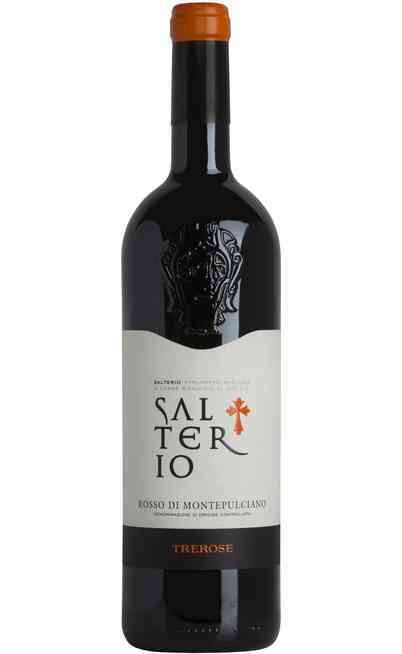 It’s made from 100% Sangiovese grapes. 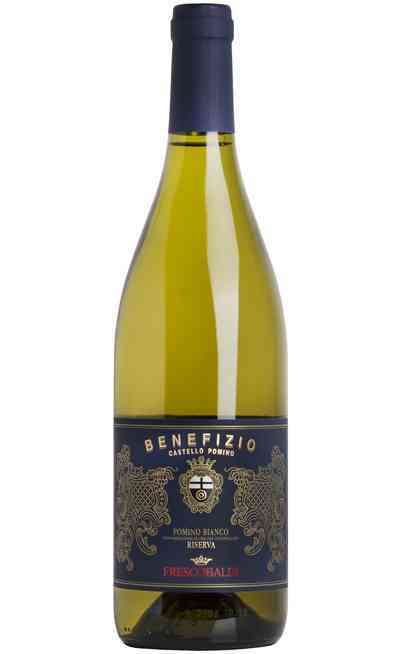 Bunches are harvested, selected and fermented in stainless steel vessels at a controlled temperature for 20-25 days. 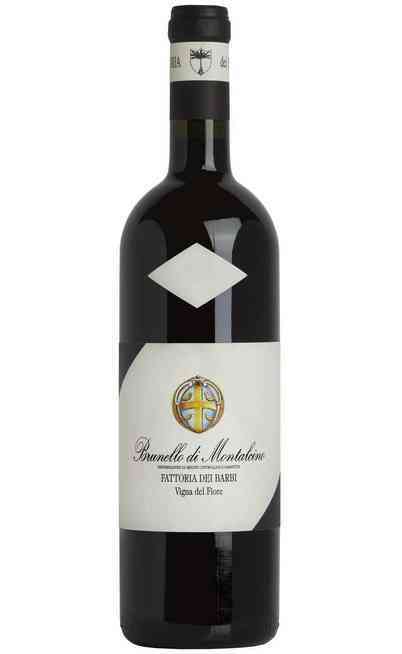 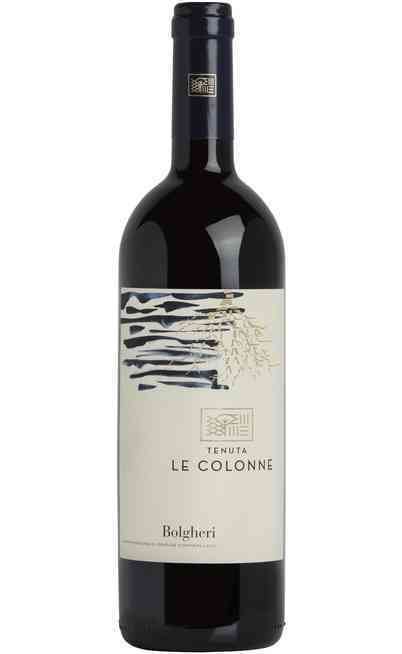 Brunello di Montalcino DOCG maturation takes place in small oak barrels for 36 months, than the wine is bottled. 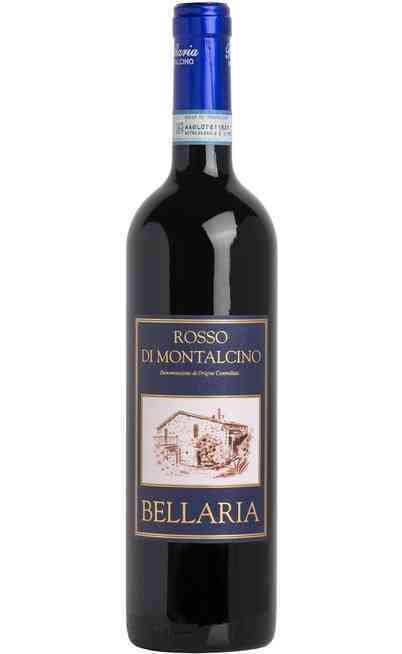 After bottling, refinement process goes on for 8 months in cellar. 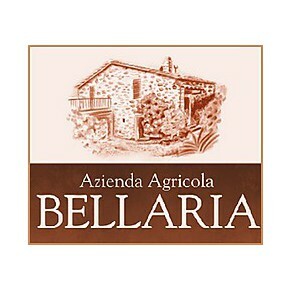 This wine is released on the market only 5 years after vintage and it canage for more than 30 years, if it’s properly conserved.